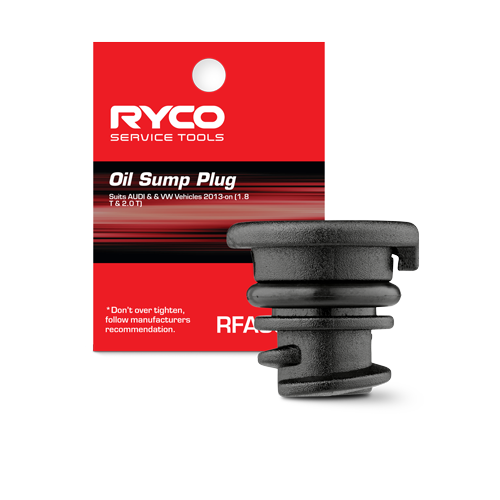 The new neck can be rotated 360 degrees so it is easier to slide through the locating groove in the housing. 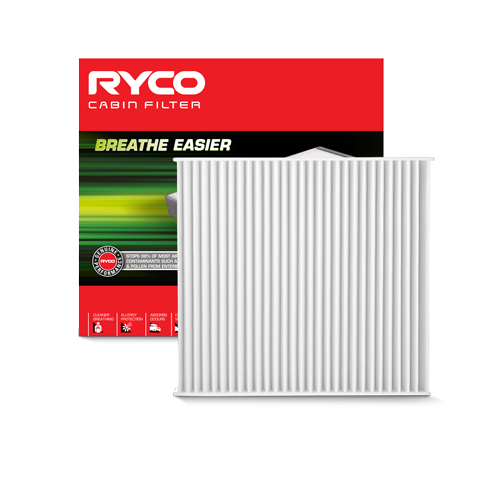 To properly secure the filter, slide the redesigned neck through the housing groove and align the neck flap vertically so it can be pushed through the groove. 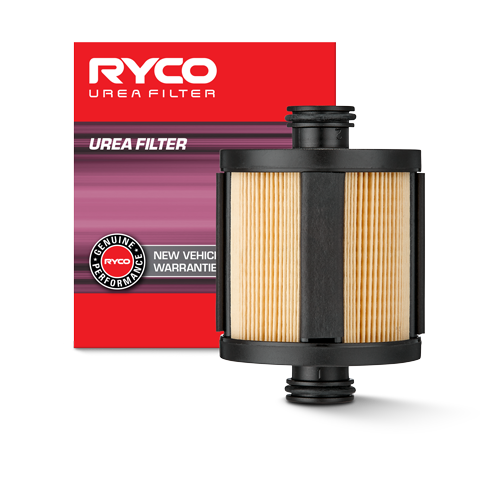 The location neck of the filter that holds the filter in place in the housing has been redesigned due to existing international patent issues. 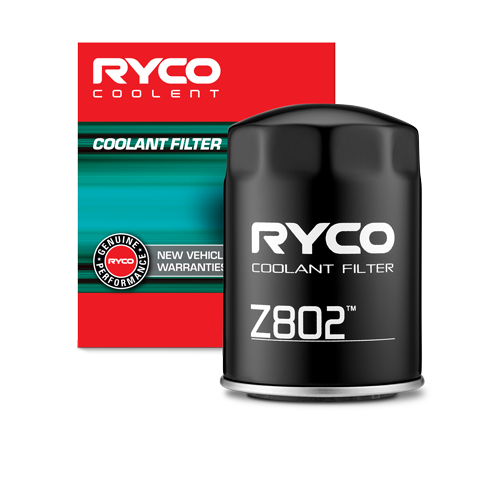 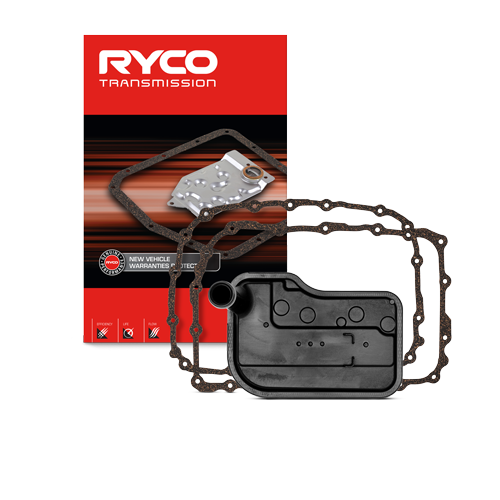 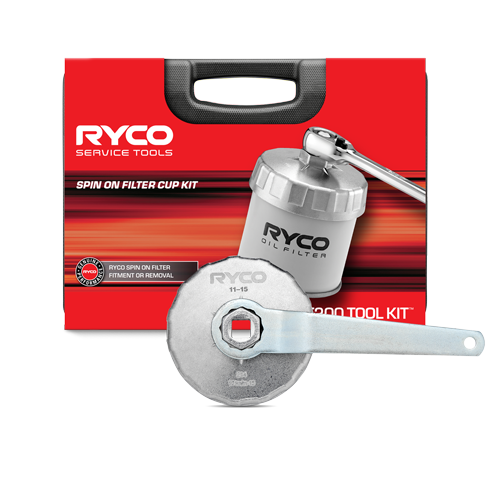 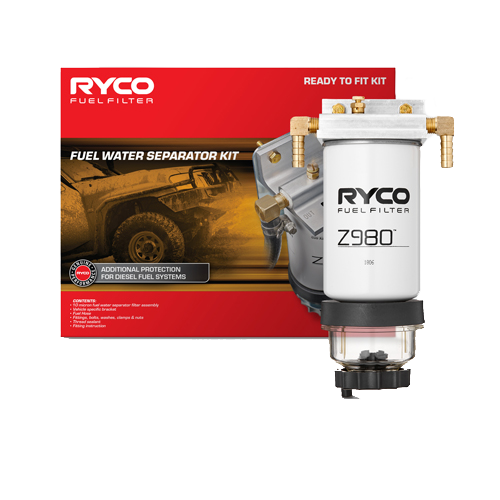 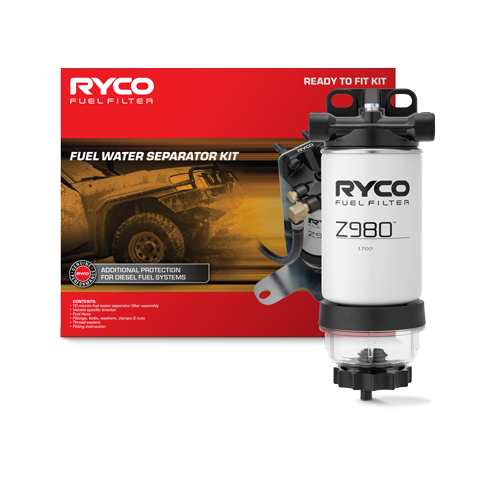 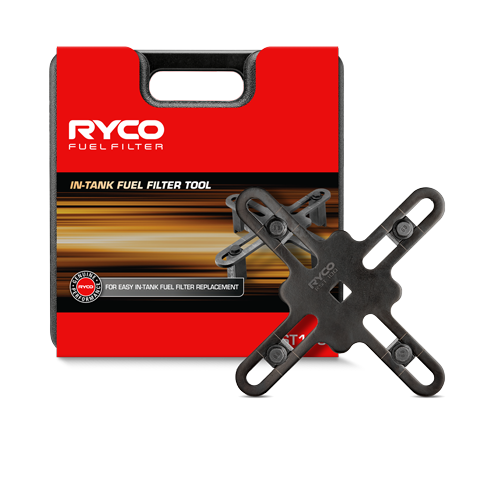 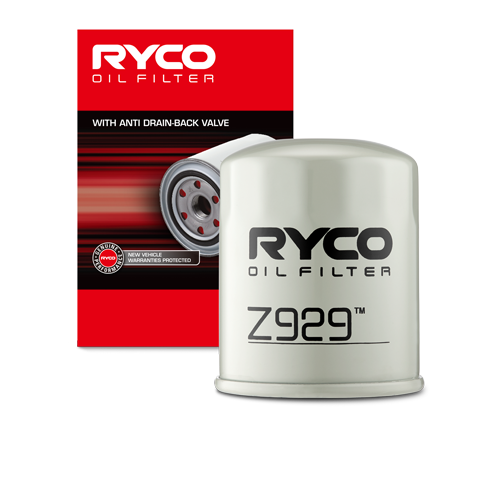 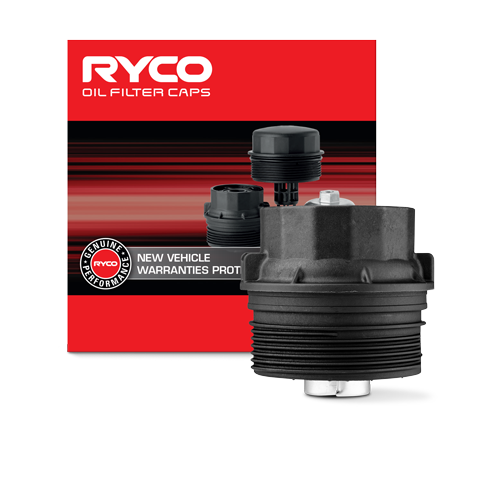 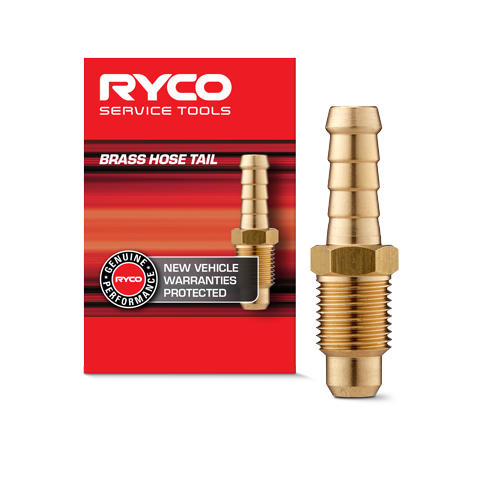 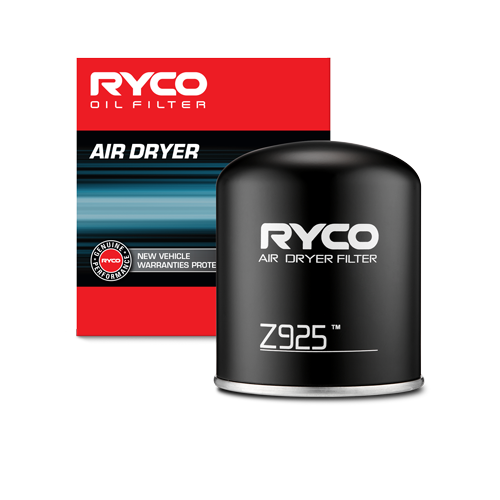 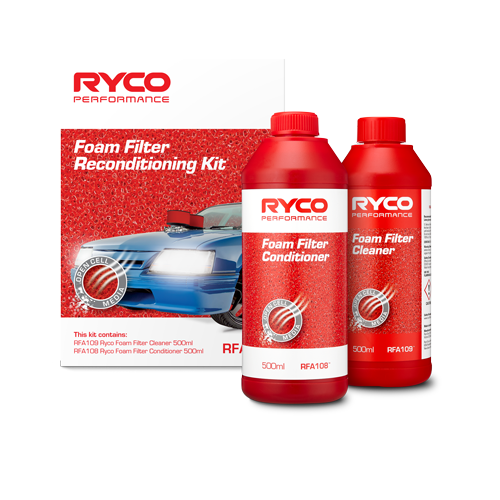 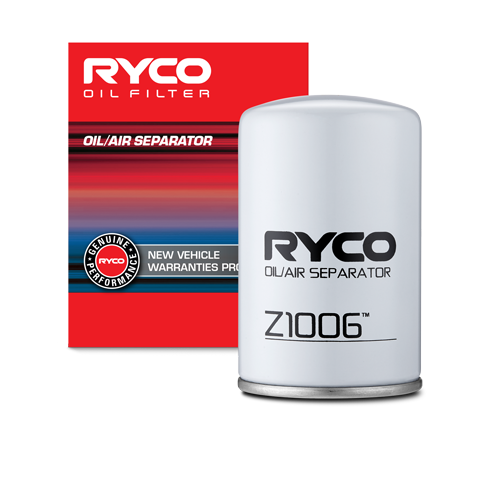 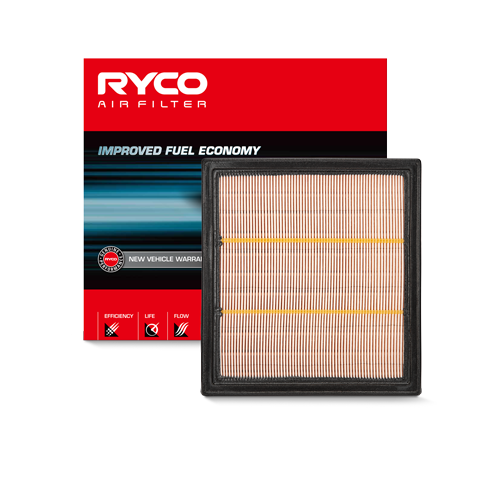 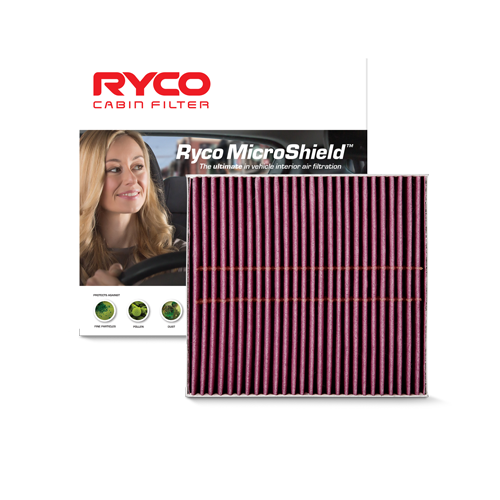 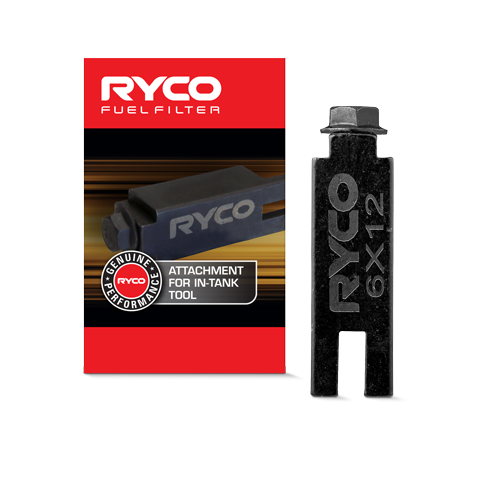 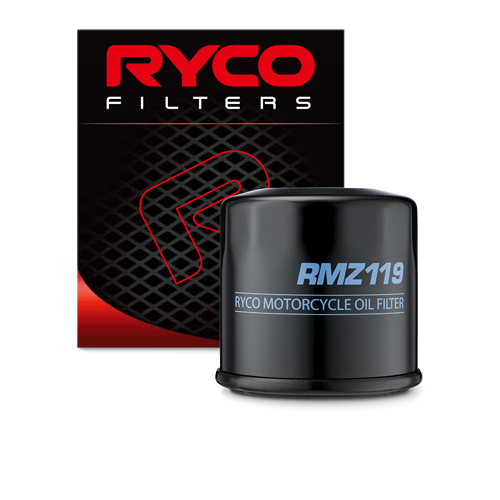 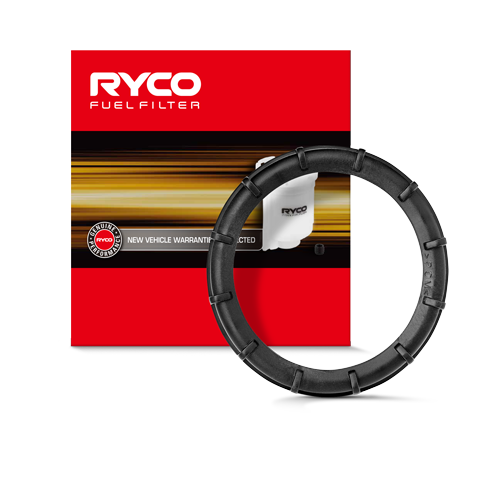 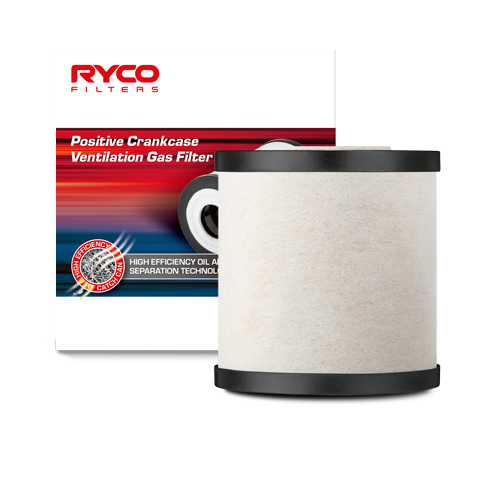 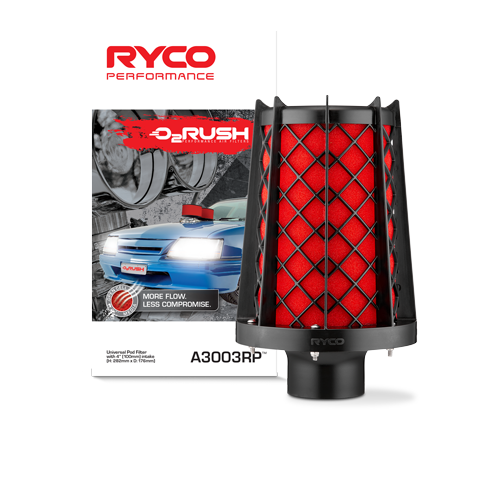 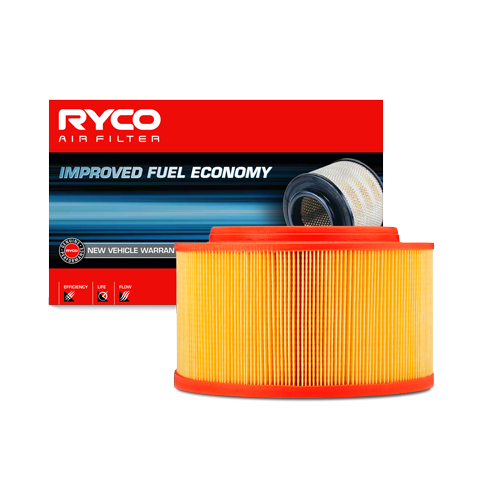 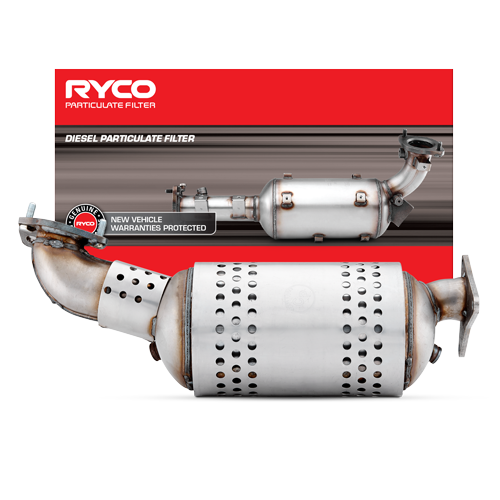 Because of this, the Ryco A1762 Air Filter looks different to its genuine competitor. 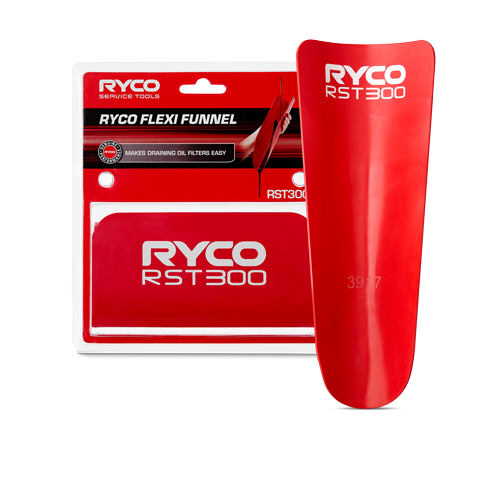 The new neck can be rotated 360 degrees so it is easier to slide through the locating groove in the housing. 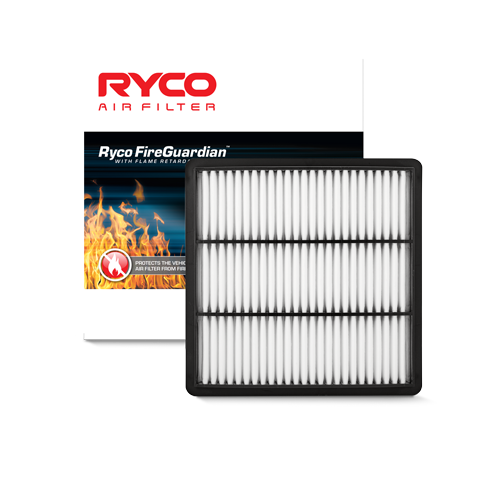 To properly secure the filter, slide the redesigned neck through the housing groove and align the neck flap vertically so it can be pushed through the groove. 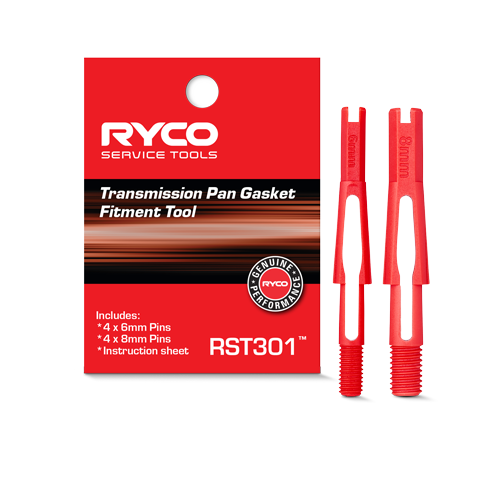 Once the flap is past the groove, twist so it is horizontal therefore keeping it secure under pressure. 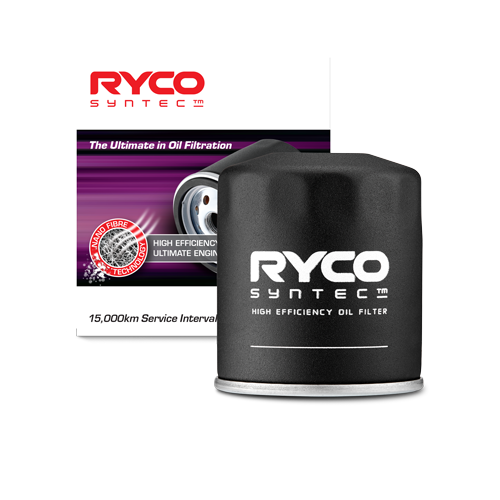 Refer to attached installation guide for illustrated instructions. 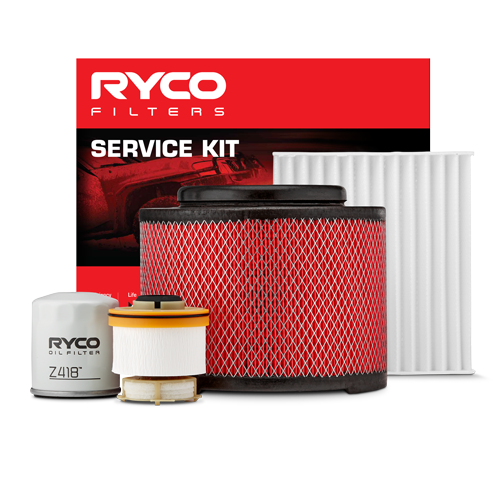 These changes do not affect the performance of the filter.